Congratulations to our first Berry Cute Kid photo contest winner, Amber, with her photo of Maverick! It was a difficult choice with all the submissions. Thanks to everyone who participated! 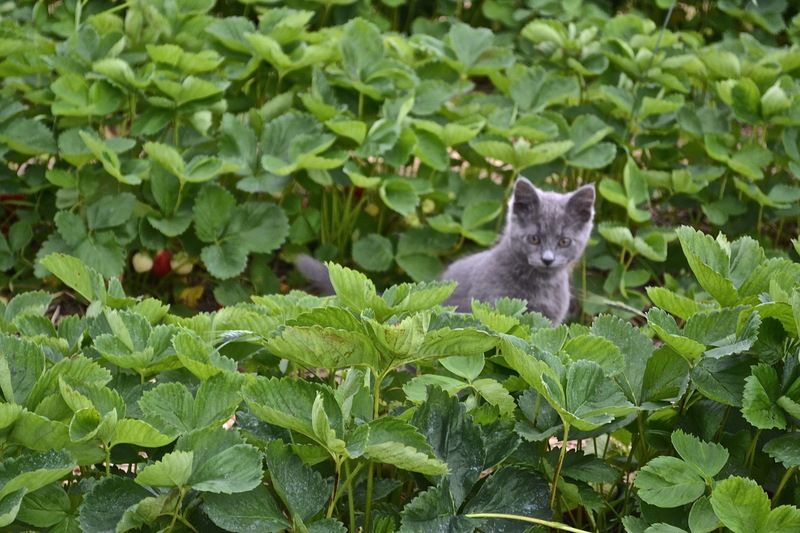 Our last day of strawberry picking will be this Saturday (July 7th). So come on out to get your last fresh strawberries of the year! We hope to see you at the patch! Happy 4th of July! We are open 8am-2pm for strawberry picking today. Come get the red for your red, white, and blue treats! We hope to see you at the patch! We are open until 8pm tonight for strawberry picking. While you are here check out our mobile chicken coop! We hope to see you at the patch! We are open today (Saturday) for strawberry picking until 8pm! We are closed on Sundays. While you are here for berries check out some local maple syrup from our neighbors at Creek’s Edge Farm! Come on out with the family to pick strawberries at Rod’s Berry Farm! We are open Mon-Sat: 8am-8pm. We are open 8am-2pm on Wednesday, July 4th.